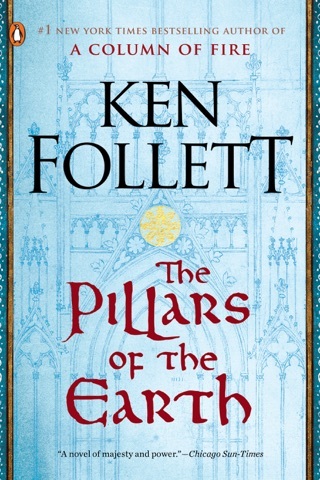 The key to Follett's absorbing new historical novel (after A Dangerous Fortune) lies in words that ``made a slave of every Scottish miner's son'' in the 1700s: ``I pledge this child to work in mines, boy and man, for as long as he is able, or until he die.'' When young Malachi (Mack) McAsh challenges this practice, citing its illegality, he begins a pattern of rebelling against authority while pursuing justice. Mack's dangerous quest for freedom makes him a fugitive in High Glen, where he is brutally punished by Sir George Jamisson in retaliation for his intention to quit the mines. 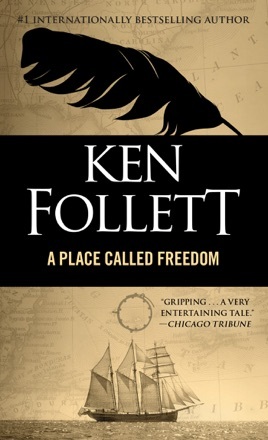 After escaping to London, Mack confronts injustice again when he tries to break the monopoly of ``undertakers,'' who furnish crews to unload coal from ships; arrested and tried, he is transported to Virginia as an indentured servant. All this time, his fate is intertwined with that of Lizzie Hallim, daughter of the impoverished laird of High Glen, who is as spirited, independent-minded and daring as is Mack himself. 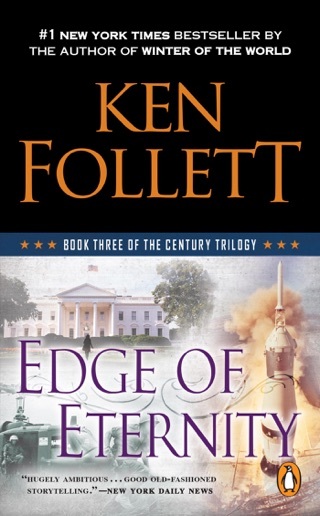 (Readers may not quite believe her sexual aggressiveness, but Follett knows how to strike chords with feminists.) But Lizzie is gentry, so she must marry Jay, the younger Jamisson son. 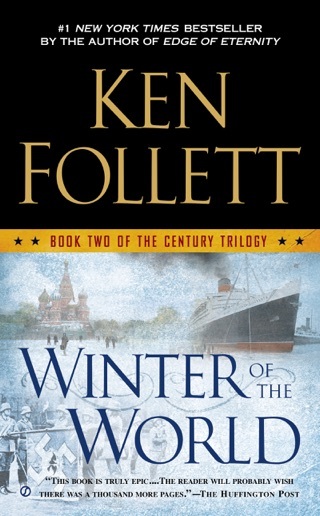 Follett adroitly escalates the suspense by mixing intrigue and danger, tinged with ironic complications. He also provides authoritative background detail, including specifics about the brutal working conditions of mine workers and coal heavers and the routine of an American tobacco plantation. History is served by references to real-life English liberal John Wilkes, who challenged the established view that the virtual enslavement of ``common'' men by aristocrats was God's will, and events in Virginia as the Colonies move toward rebellion. 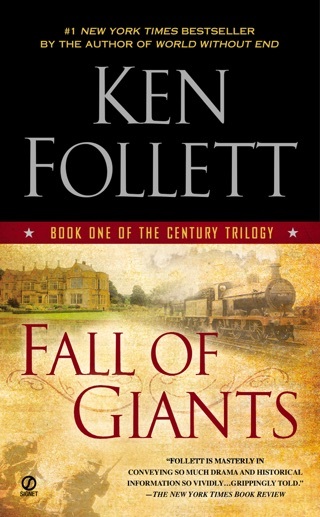 If the dialogue sometimes seems lifted from a bodice-ripper, and if far-fetched coincidences keep flinging Lizzie and Mack together, these flaws are redeemed by Follett's vigorous narrative drive and keen eye for character. BOMC and QPB main selections; Reader's Digest Condensed Book selection; simultaneous Random House audio and large-print editions; author tour. Follet never lets me down! 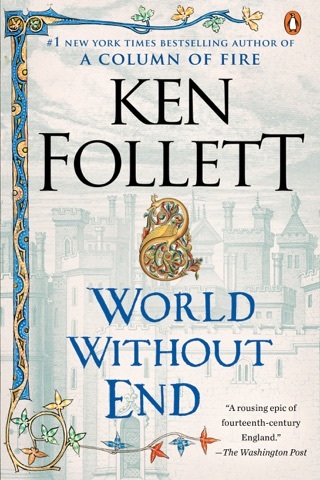 As with most Follett books, this one's a page turner. It has an engaging plot, some romance, some history and a few villains to keep things moving. If you want better characters, better sense of place and a more literary experience, read Far from the Madding Crowd instead. I was hoping to learn a bit of US history with this book, but only the last third takes place in the colonies. It was fun to read, but I'm a bit disappointed. Kind of that same feeling one has after watching an OK made for TV movie. 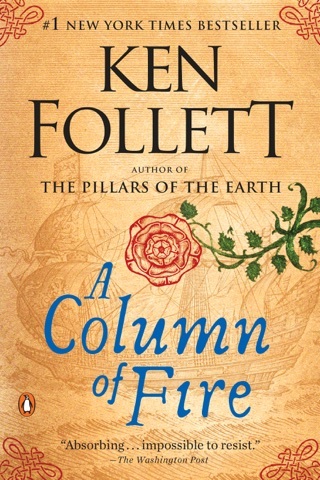 Decent book, lots of good history that I didn't realize about how people were treated back in Scotland/England, and the new world of the colonies. A few long winded parts but overall very good.